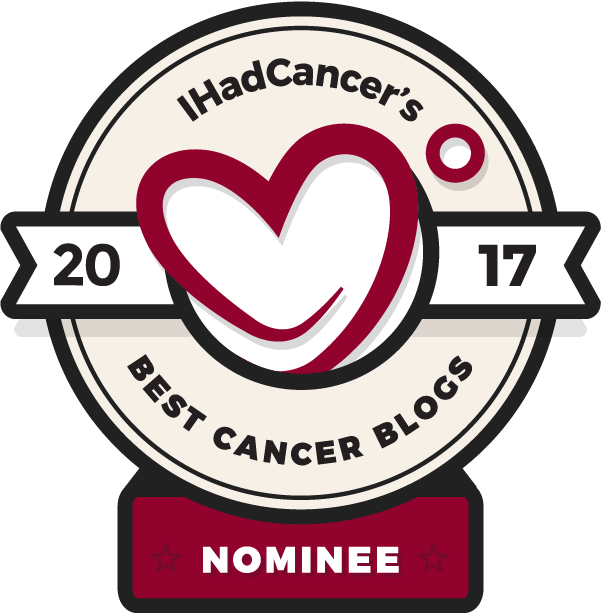 We got a second opinion who explained to us that while my tumor was multicentric, meaning that all of the tumors formed separately and in different areas of the breast, there was still no lymph node involvement and chemo does very little to prevent recurrence for hormone receptive cancers. She said there was only a 2-3% chance chemo would prevent recurrence and we determined together the benefit did not out weigh the risks. We’re in the planning stages for radiation. I’ll do 25 sessions over five weeks. I’m currently in physical therapy to get my arms high enough to be positioned for the treatments. While proton therapy is better internally, we were informed that it damages the skin a lot worse than regular radiation. So, we’re praying my tissue expanders survive the treatments and my skin recovers well enough to do the implant exchange in November. I started Tamoxifen and within a few days noticed some subtle hot flashes in the middle of the night and increasing bouts of nausea. We’re investigating the source of my anemia. After taking iron for a week, but still living on 4-hour energy cycles, blood work revealed high levels of iron that my body for whatever reason is not absorbing. Labs for the fertility clinic revealed a pretty low Vitamin D deficiency. My Vitamin D was at 9 and needs to be at 50. My OBGYN suggested we freeze embryos now so we can remove my ovaries later. This process has probably been the most rapidly moving piece the last two weeks. I completed my health care team with the addition of a new PCP (primary care physician)! My experience with this doc was amazing. Find out why I so impressed after my first appointment with him here.